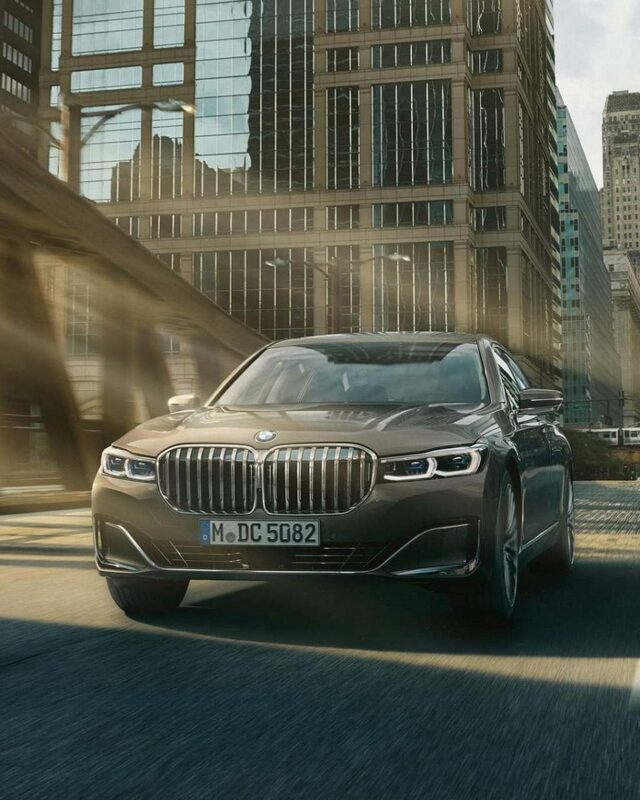 Home BMW The 2019 BMW 7-Series – What’s New? 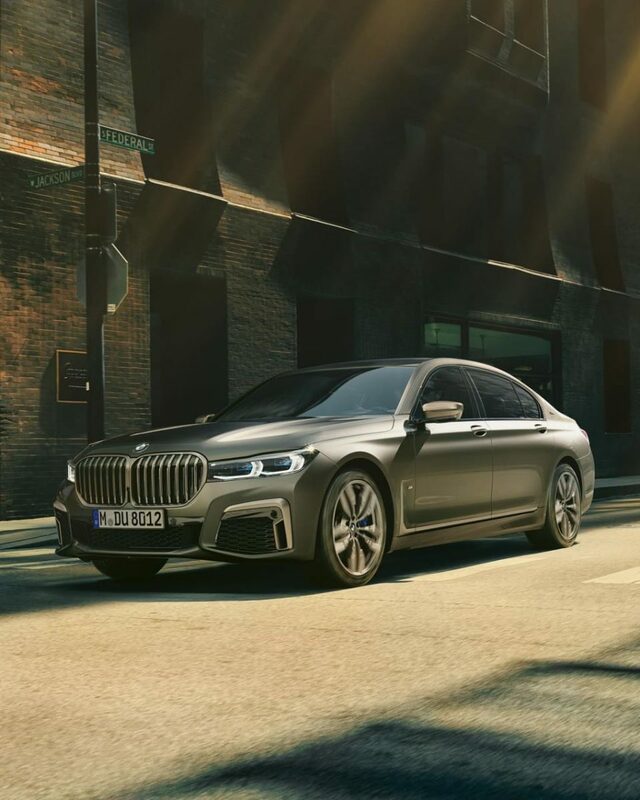 The 2019 BMW 7-Series – What’s New? The flagship sedan of the German car maker, BMW, has been given a midlife update. While it carries a good amount of changes, and yes a much larger grille, it essentially remains the same car but improved ever so slightly. Apart from the grille, which is 40% larger than before, the car has also increased in length, gets some additional vents and some more LED illumination at the rear. BMW has also focused on the interior luxury of the sedan which goes against the likes of the Audi A8, Mercedes S-Class and the Lexus LS 500 h in our market. The overall length of both – the standard and long-wheelbase variants of the car is now up by 22 mm, making the long wheelbase variant now 5,120 mm long. The rear of the car gets a new lighting design with a thin LED bar running across the width of the vehicle; a new design trend we see many car makers now adopting. Also different at the rear end is the bumper, which has been reworked, and even the tailpipes with chrome elements surrounding it have been integrated into it. The fascia gets a new bumper design, with chrome elements and additional air ducts for the engine. 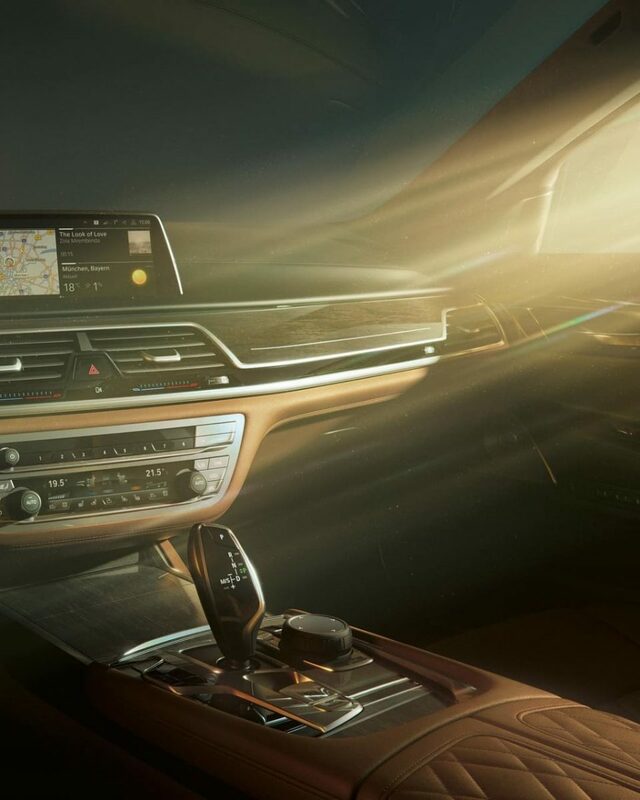 The interior of the new Bimmer is as luxurious as you would expect and is filled with technology. The ambient light can be changed as per the occupants’ mood while being chauffeured around in top-notch luxury. The limo gets features like a 360-degree camera, wireless charging, air suspension, soft-close doors, panoramic glass roof, Wi-Fi hotspot, Apple CarPlay, ambient lighting, parking sensors and much more. The car can even be equipped with a parking assistant, which can trace the path of the car for up to 50 meters, handy if you have to reverse this huge car out of a tight spot. Under the bonnet, internationally, the car will come with a variety of options – petrol, diesel and even hybrid. However, expect the Indian market to receive the 30d diesel engine, a turbocharged 3-litre straight six diesel, capable of 264 hp and 620 Nm. If it is a petrol engine that you want, you will have two options – a 40i, a 3-litre, six-cylinder engine or the 60i, a huge 6.6-litre V12 motor which comes with the xDrive all-wheel-drive system. Expect this sedan to hit our market in the second half of 2019.